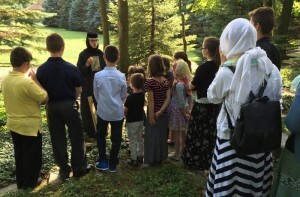 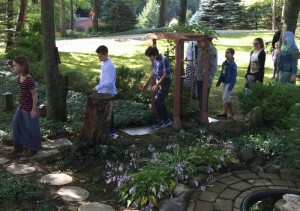 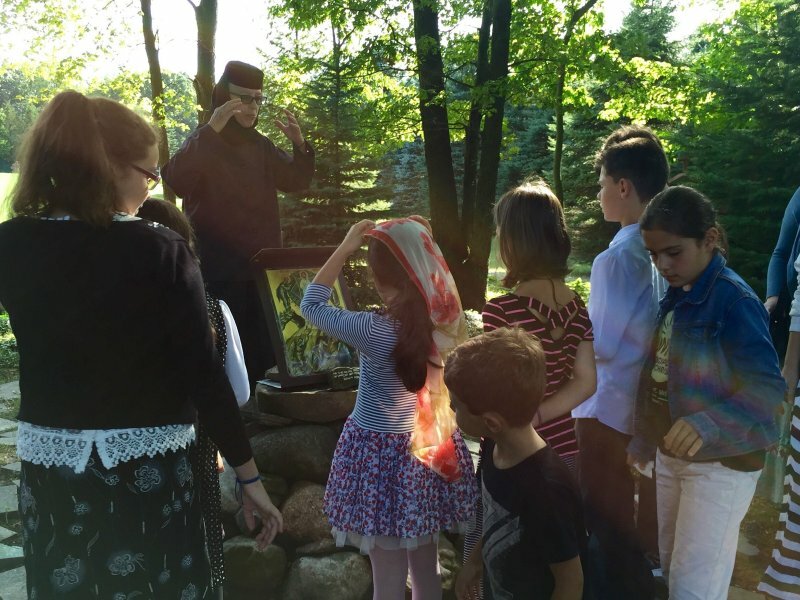 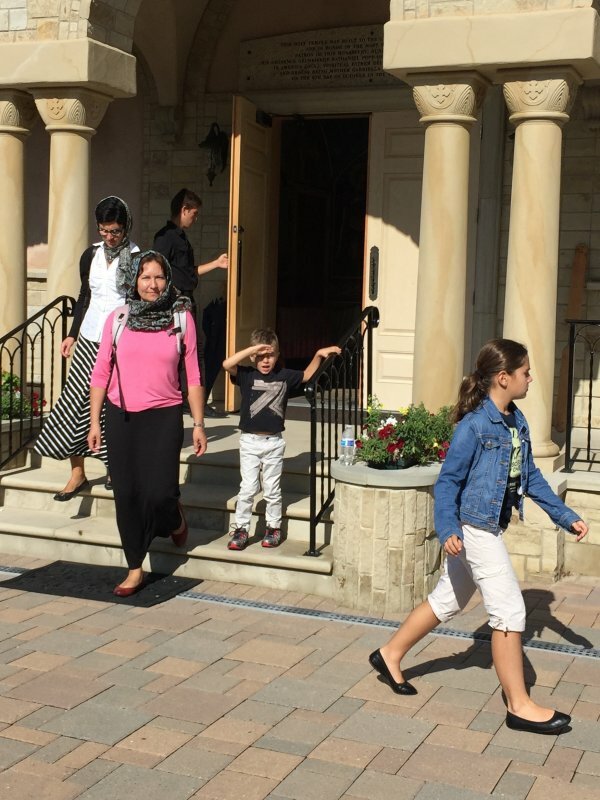 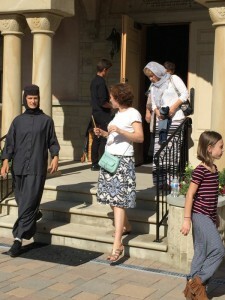 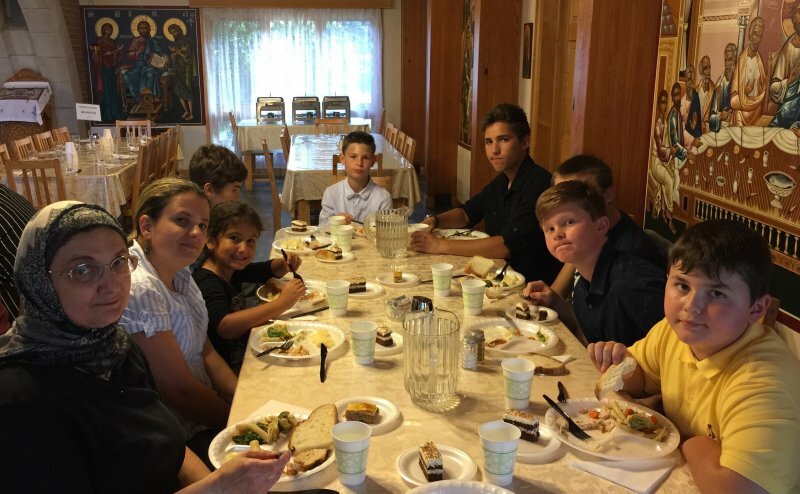 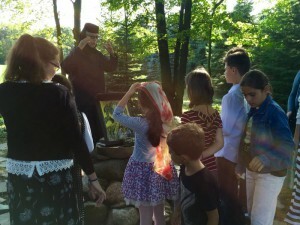 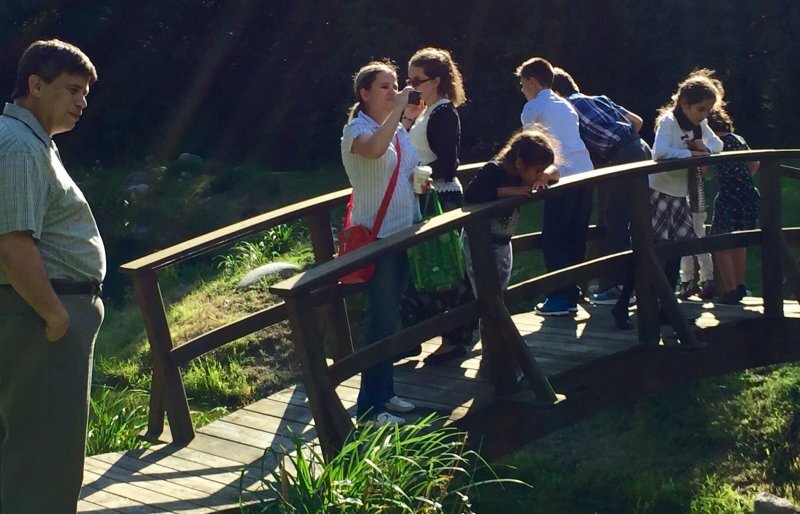 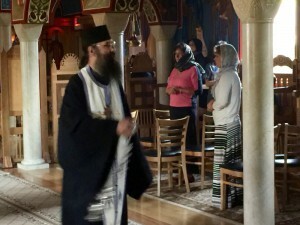 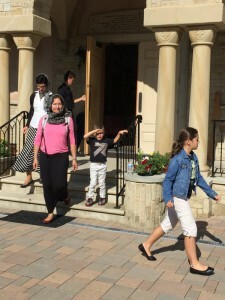 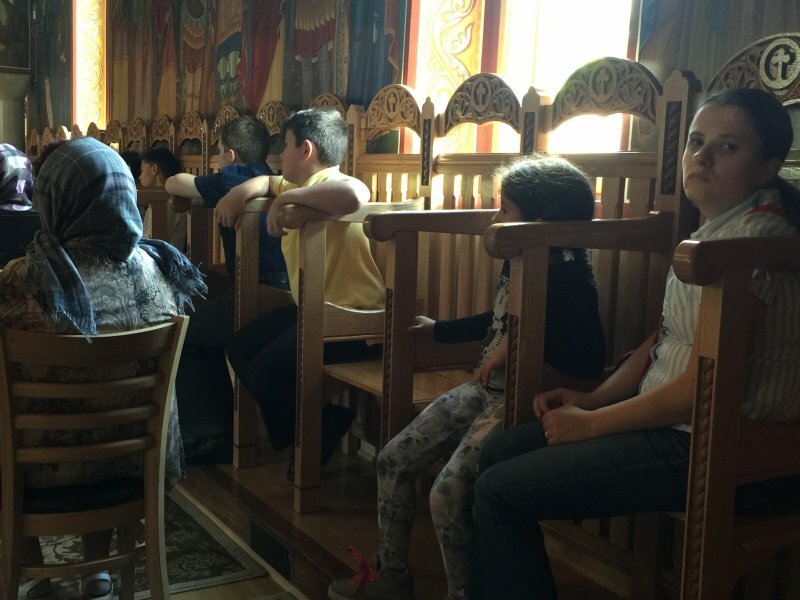 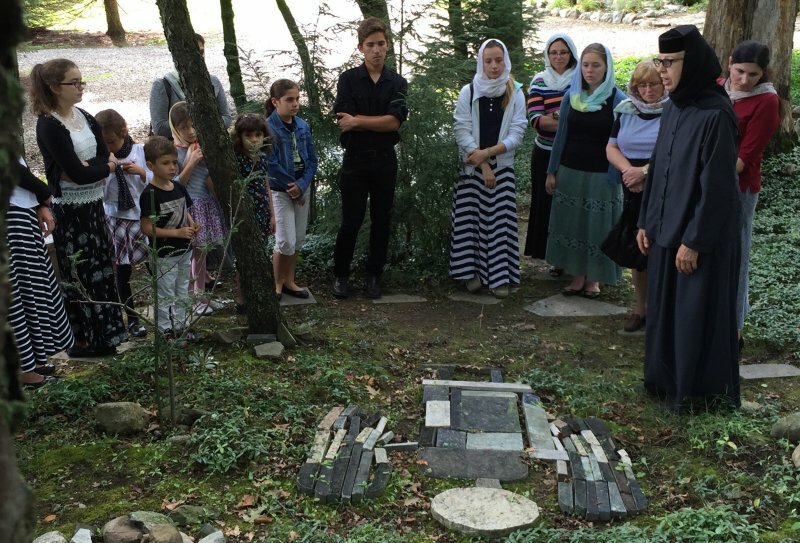 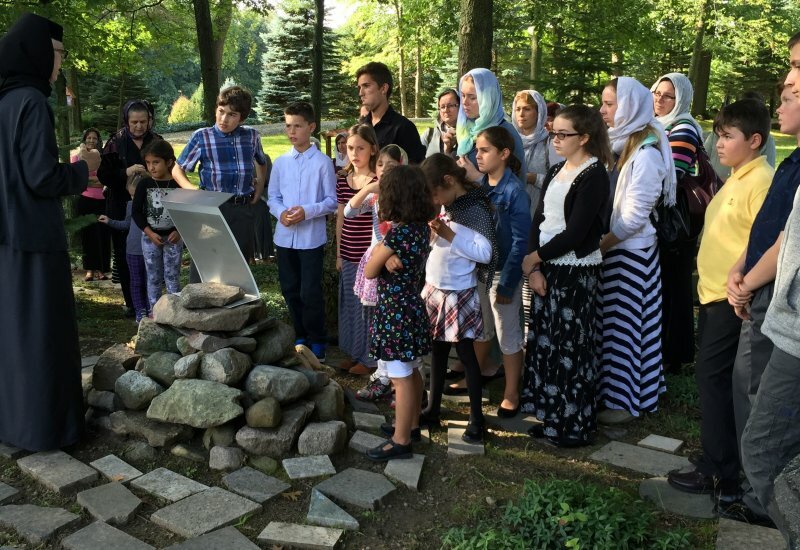 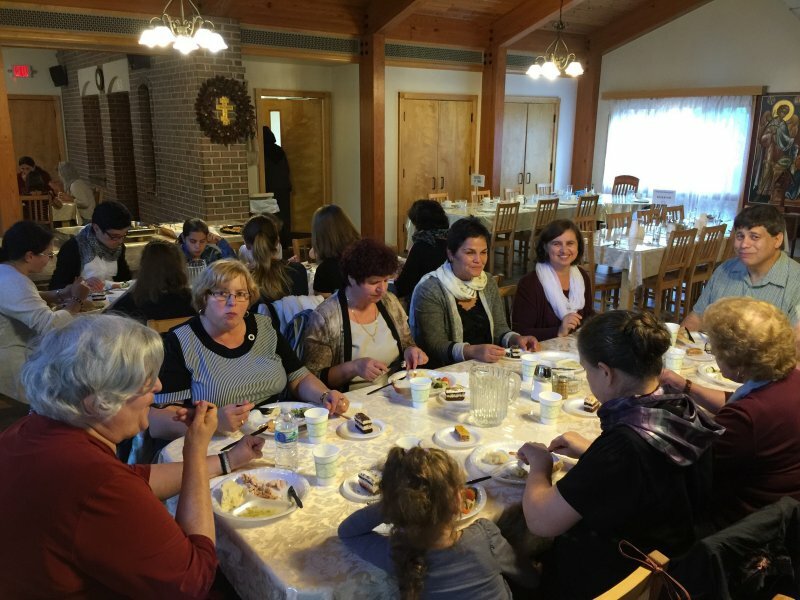 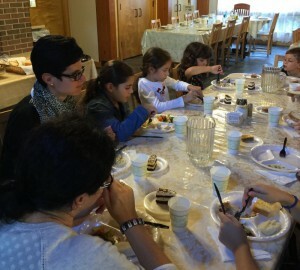 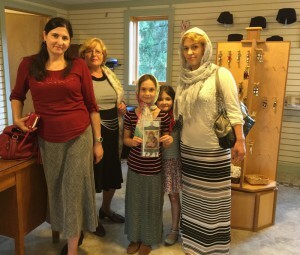 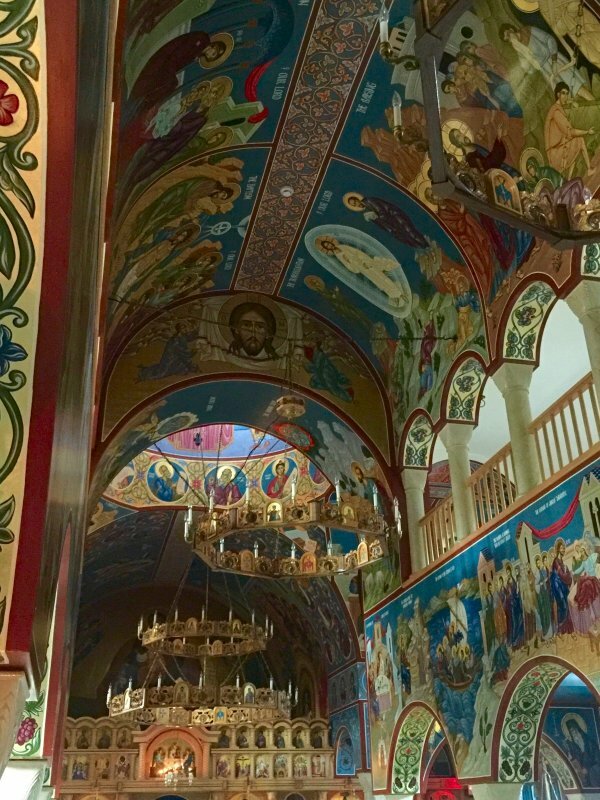 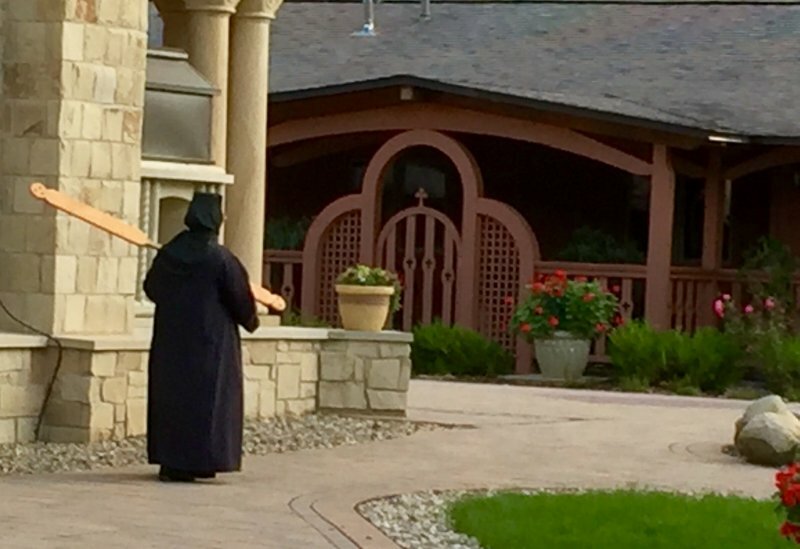 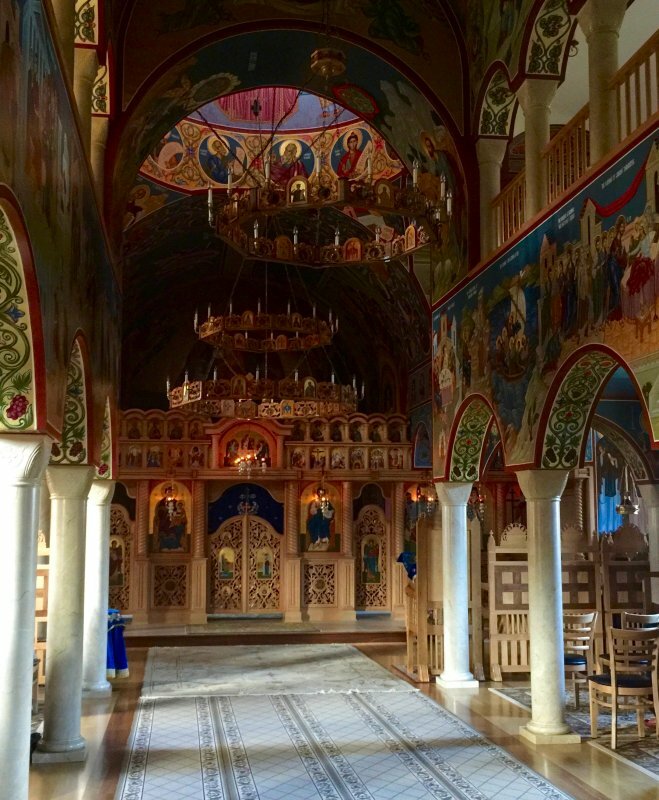 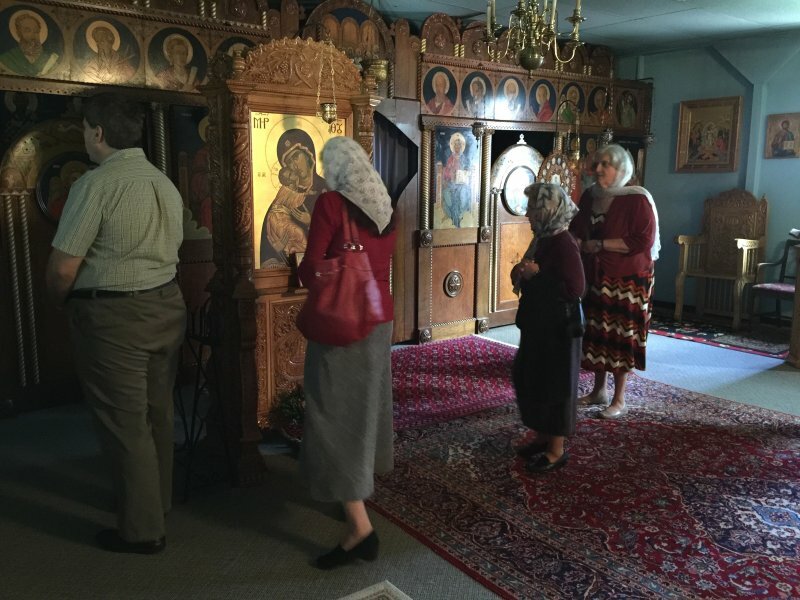 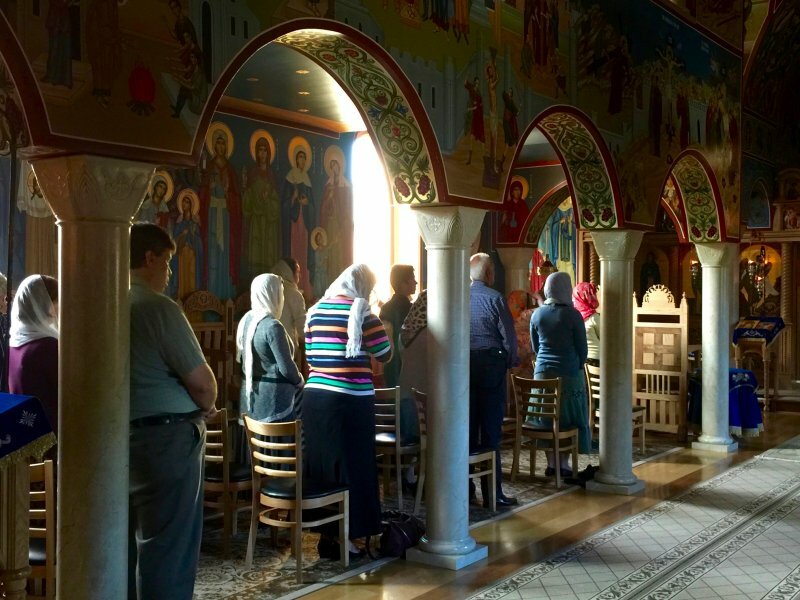 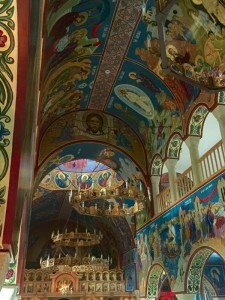 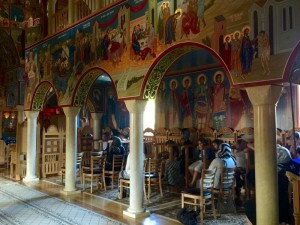 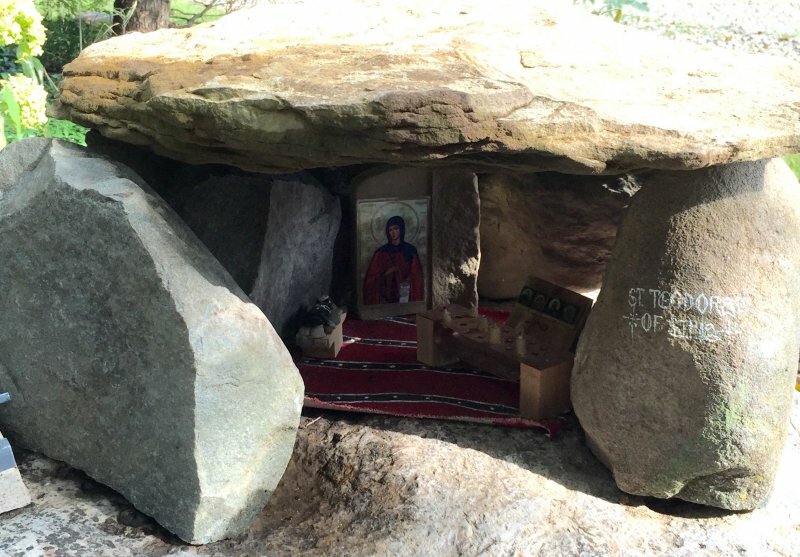 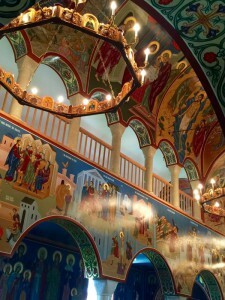 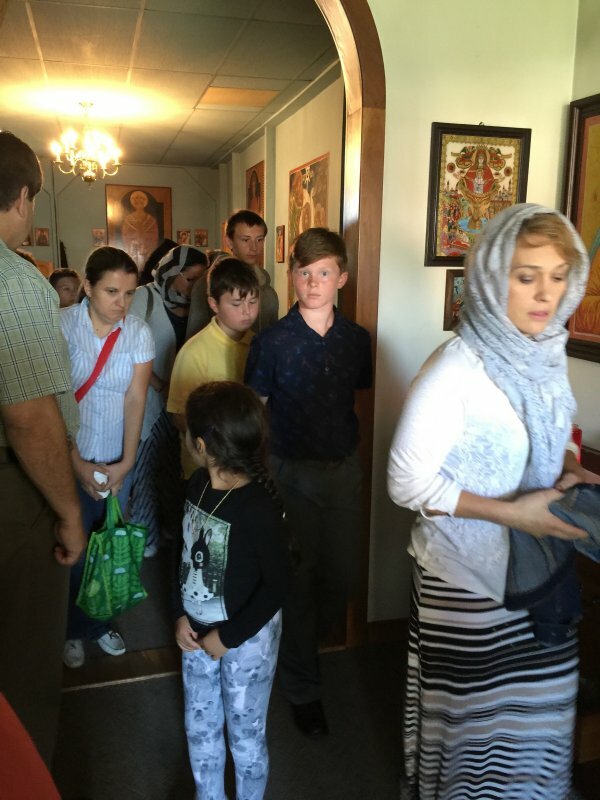 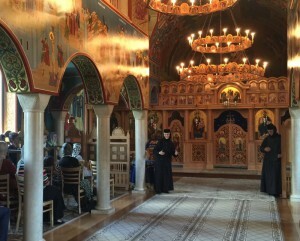 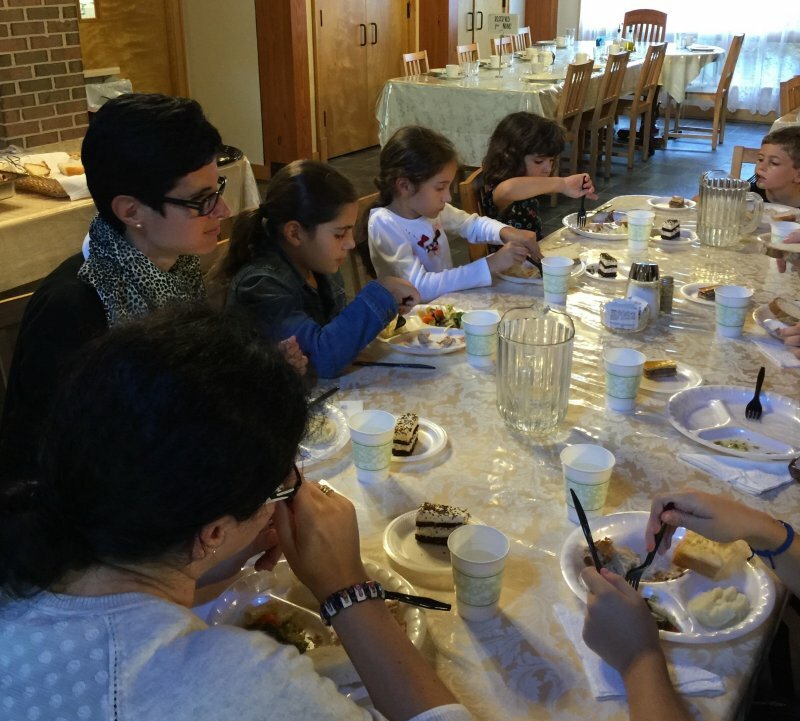 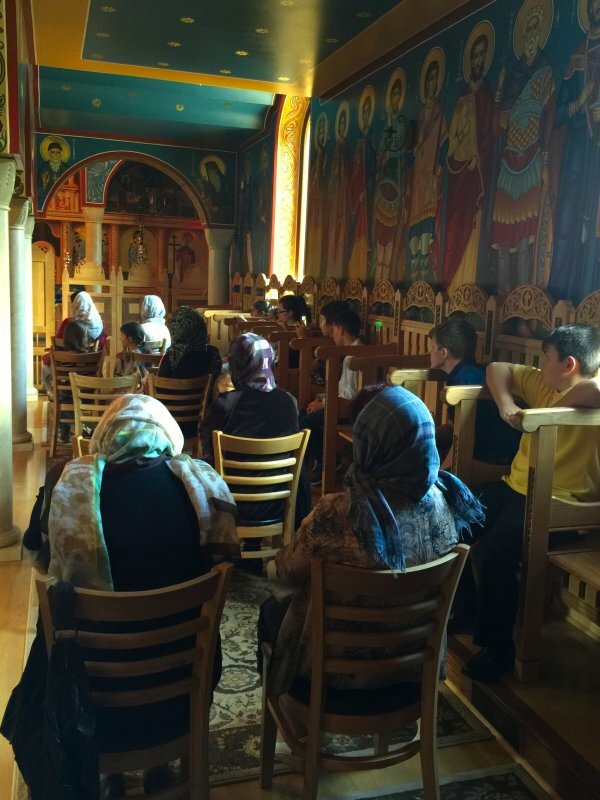 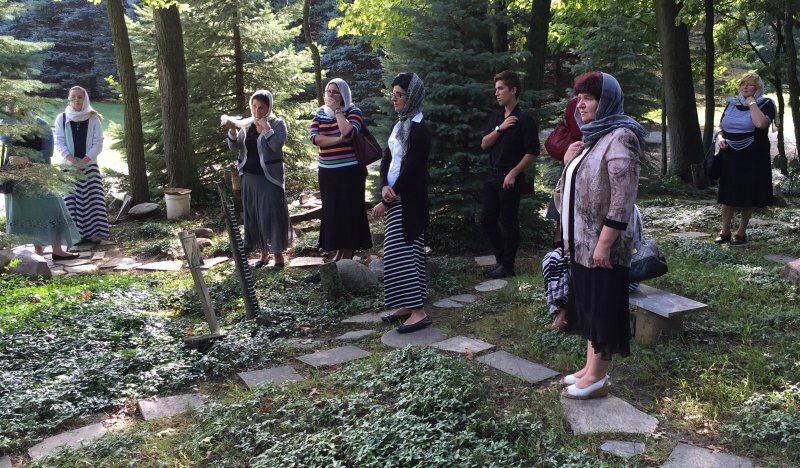 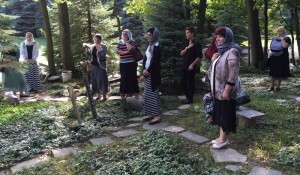 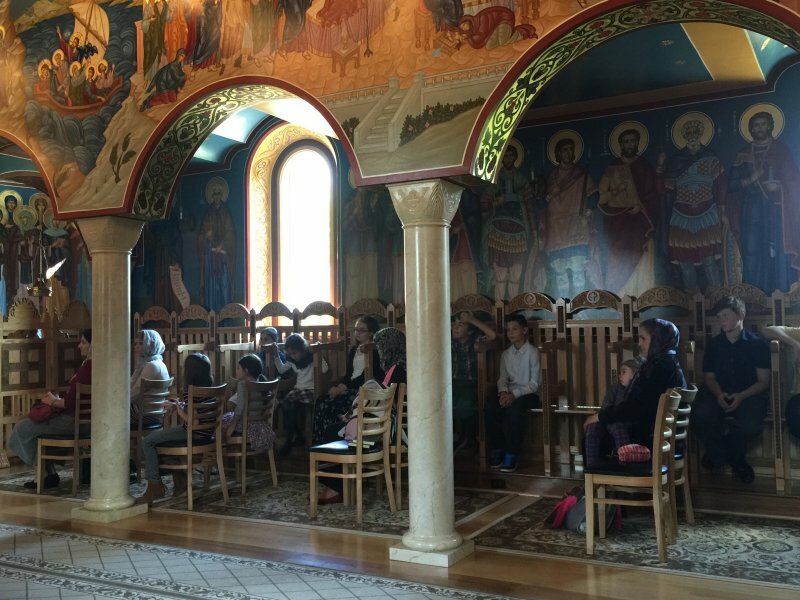 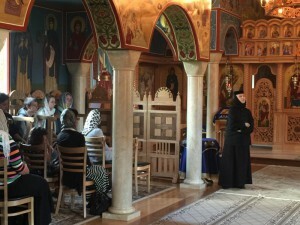 A group of our Sunday School students, together with some parents and other adults, had the opportunity to visit the Holy Dormtion of the Mother of God Monastery in Rives Junction, Michigan, on Saturday, 17 September 2016. 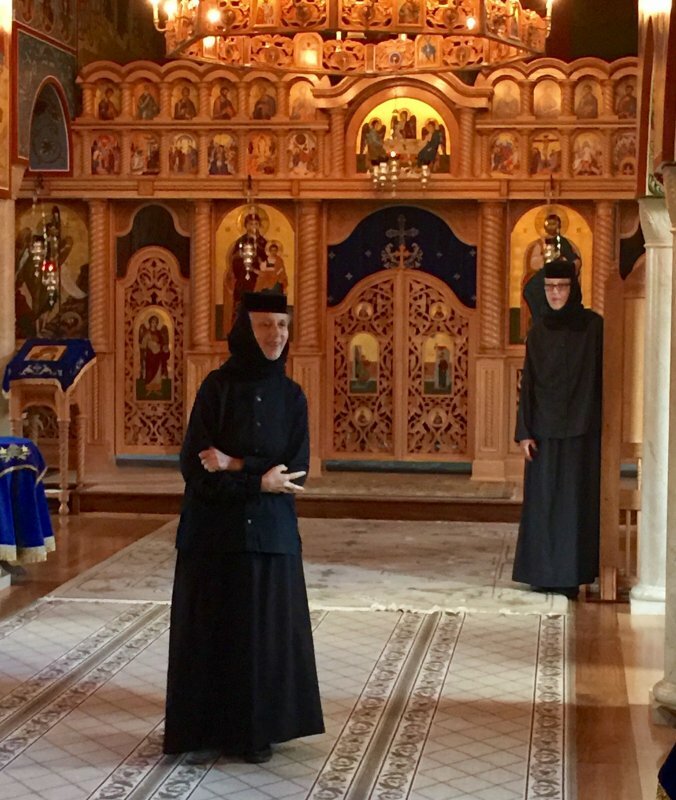 Upon arrival, they were greeted in the main church by Mother Gabriella, Abbess of the monastery, where she gave a talk about monastery life and its role in the Church. 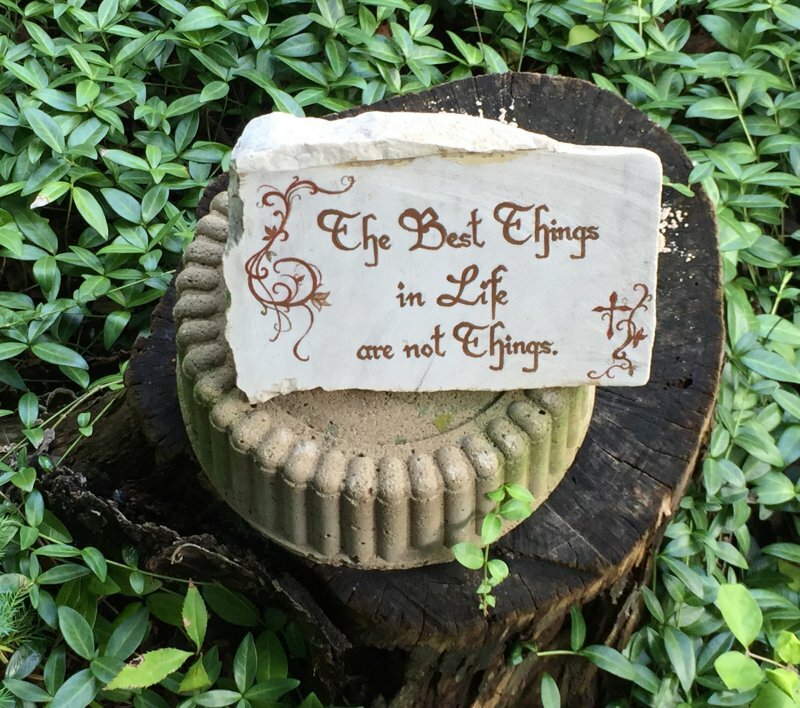 The group was then taken for an informative tour of the monastery grounds by Mother Macrina. 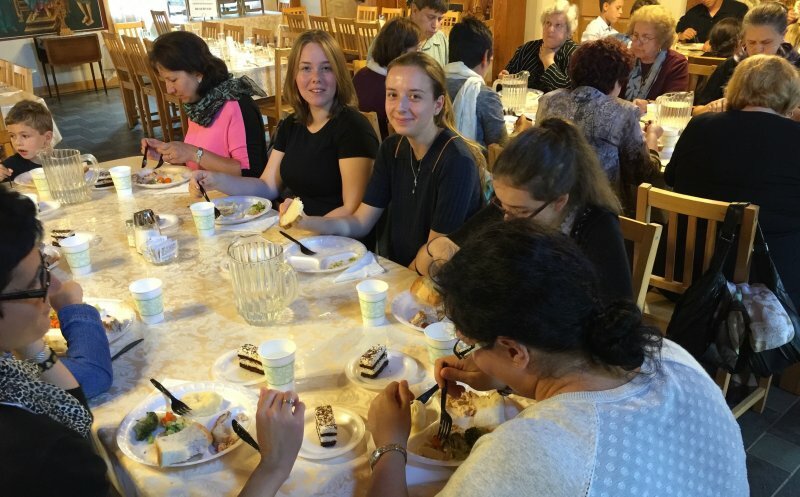 After a delicious meal offered by the nuns, our visitors joined the sisterhood and other guests back in the church for Vespers, before returning back home. 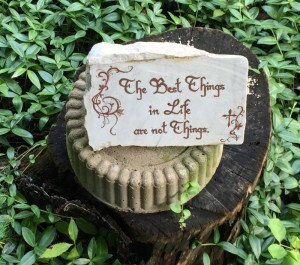 Thank you to Mother Gabriella and the sisterhood for welcoming us! We are sure it was a special experience for all those who made the trip.